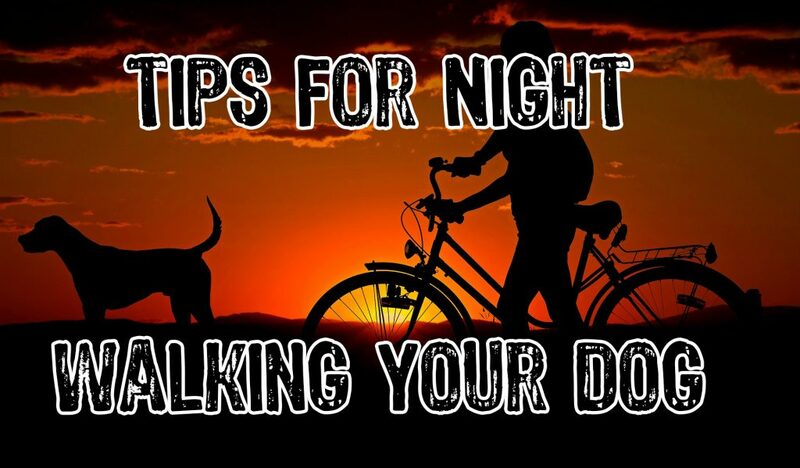 Do you want your little pup to get a good night’s rest? Do you want your dog to comfortably snuggle in their very own lounge? If your answers are yes, it’s high time you splurged in a good, premium grade dog bed. 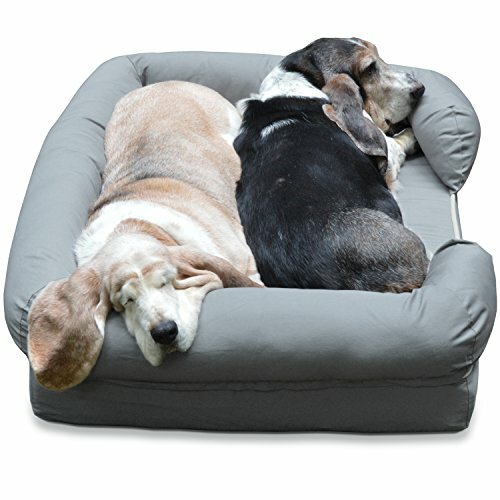 These dog beds will not just offer the necessary comfort, but it’ll also offer orthopedic support to your elderly dogs. That being said, how does one choose the right dog bed? With so many options at play, zeroing in on a single product can indeed be pretty difficult. And that is exactly why we’ve come up with this detailed guideline about the best large dog beds. 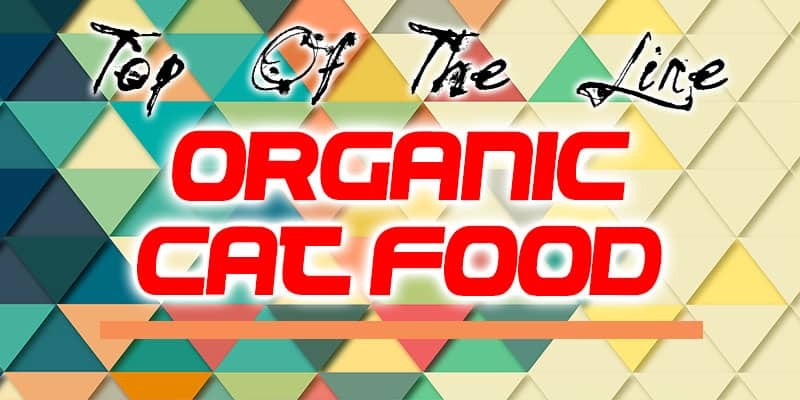 In the following section, you’ll find information about everything you wanted to know about these beds. 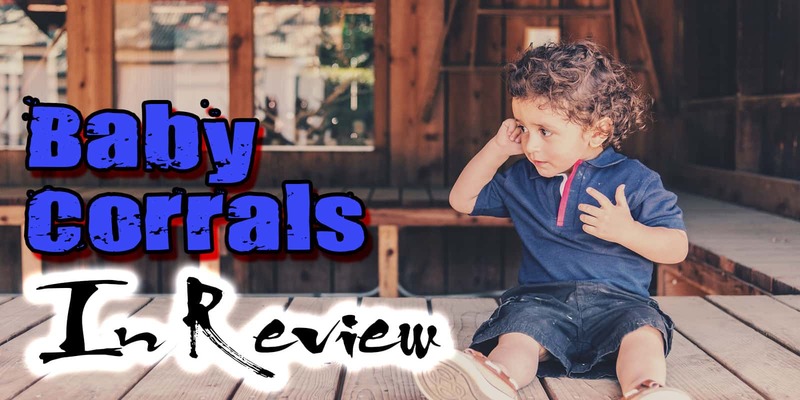 From a guideline that’ll help you determine the right dog bed, to detailed reviews on the top products- here’s a quick sneak peek. This is one of the major determinants of a good dog bed. 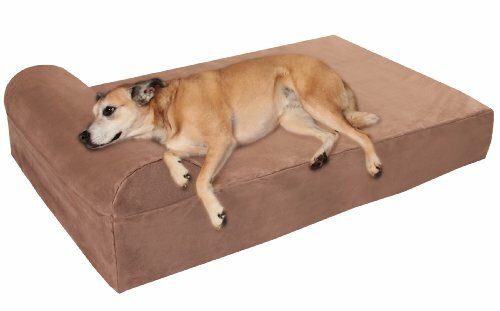 Ideally your dog bed should have enough space so that your pup comfortably fits on the bed, without his legs hanging out. You can always measure the size of your dog and then choose a bed accordingly. This will help you take more informed decisions. 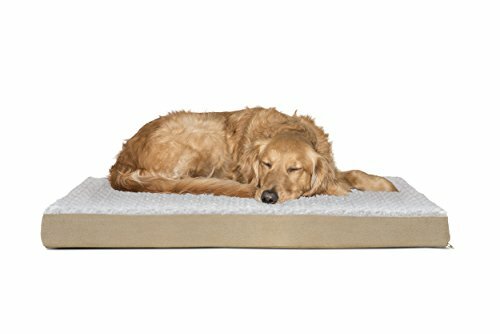 While choosing a dog bed always settle for products that are made from premium grade foam. The foam that goes into making the bed should be strong enough to hold your dog’s weight and relive the strong pressure from his joints, as he lies on it to relax. The raw materials that go into making the bed should be hypoallergenic and resistant to dirt, dust and mildew. Additionally, it should also be eco-friendly. If your dog is elderly, water resistant beds are extremely important. This will protect the bed even in situations of accidental bladder leakage, and let your dog sleep comfortably in any and every situation. 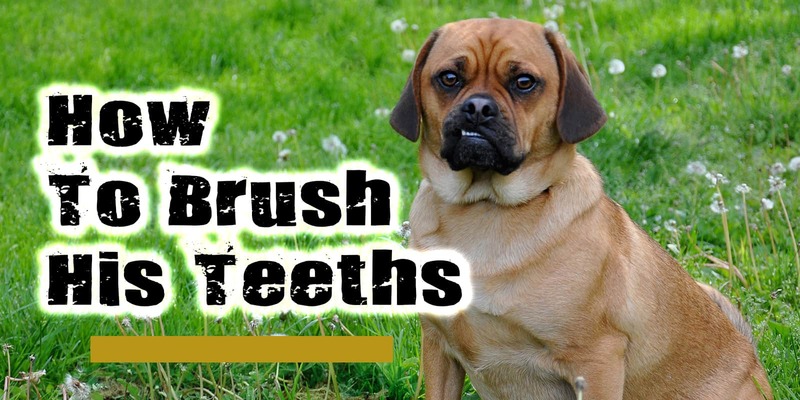 Most dogs tend to chew things. So when you get your bed, make sure its made from materials that your dog can’t bite through. 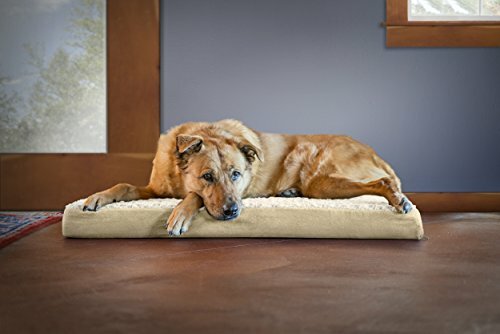 This is yet another excellent orthopedic dog bed for your large breed dogs. While bed is slightly costlier than the other top products on this list, with its features and exceptionally comfortable sleeping surface, it totally lives up to your needs. Big Barker Dog Bed has been widely lauded by dog owners and most of them love it for the rich sleeping surface. Yes! The bed comes with a rich three-inch comfort foam that sits in the middle of two big layers of H10 foam. The entire bed is around 7 inches thick along with an additional four inch foam pillow that sits on the top. With this pillow, your dog will get an incredibly comfortable spot to lay his head on and once they start getting used to it, they’ll love it more than ever. At this point, you might be wondering why I’m underlining the comfort factor of the foam layers when almost every premium dog bed comes with it. Well, the idea is simple- it’s because the foam layers on this bed, is probably the best foam layer on this entire list. Yes! This bed is made from highly therapeutic foam layers, which is the best possible quality you’ll ever find in a dog bed. Owing to this feature, the bed won’t flatten in a long time. This is further confirmed by the 10-year warranty from the brand, going by which, you’re eligible for a free replacement if the foam doesn’t manage to retain 90% of its shape. Like our top rated product from Furhaven, this bed too is certified by CentiPUR for its content, material and durability. When the product reaches you, it’ll be tucked in a soft microfiber cover which can be washed in your machine anytime you want. 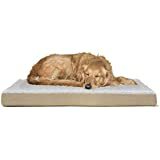 The high quality foam and super-thick base of the bed makes it a perfect product for the dogs who have suffered from arthritis, joint issues or general aches, often associated with aging dogs. The bed will provided consistent support to the biggest dogs thereby ensuring that they don’t sink into the bed and end up lying on the floor. 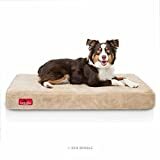 Unlike many top rated products, this bed will support every contour of your pet’s body and offer them added relief for any aching muscle or joint. Made from USA manufactured orthopedic foam. Doesn’t flatten over an extensive period. Comes with a microfiber cover. The liner can be thinner than you’d expect. 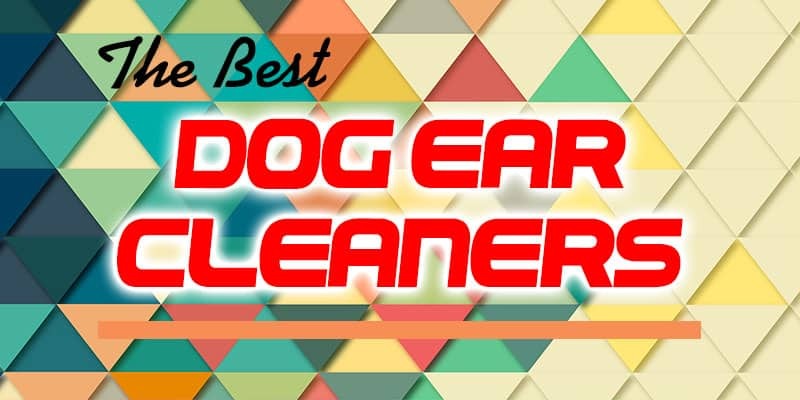 If you’re really concerned about the comfort of your dog, don’t settle for the cheap variants that come with fillers of shredded foam and cedar chips, rather settle for something that offers premium, consistent and all round support to your furry friend. This is exactly where Petfusion Ultimate Lounge comes to play. Although we’ve listed it at the end of our list, it doesn’t really mean that this lounge bed is any less than the others. 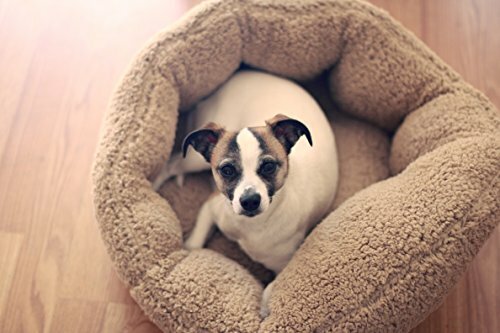 Like the other top notch products featured on this list, this is yet another dog bed that offers a comfortable round of sleep to your little pup. This bed and lounge from Petfusion comes with a 4” low density foam and a solid outer bolster that gives your dog, a much needed headrest. It is available in small, medium and big variants. So check the size of your dog and choose the bed accordingly. When we first got hold of this dog bed, we were really impressed by its memory foam base. 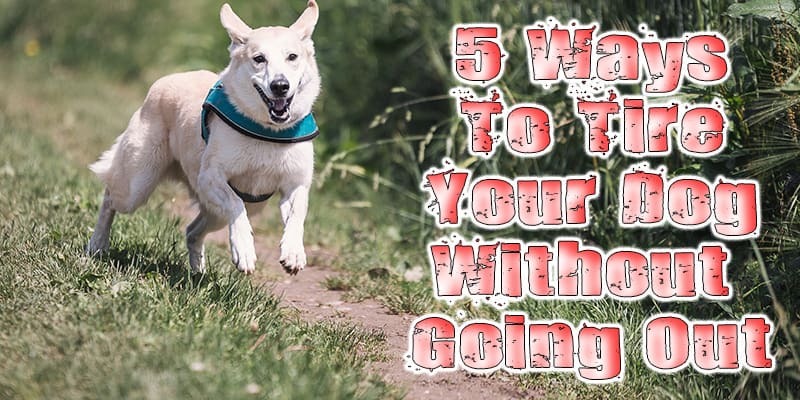 This base is incredibly efficient, and it lives up to the job of providing high quality support and consistent comfort to both your young and elderly dogs. 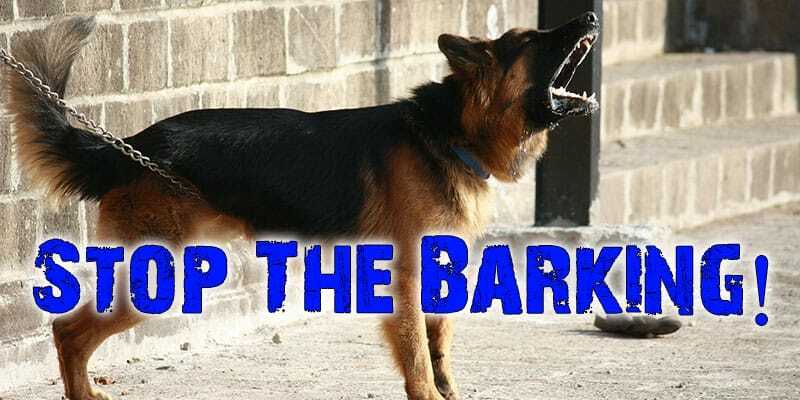 It is particularly more viable for the elderly dogs that suffer from orthopedic issues like joint pain. 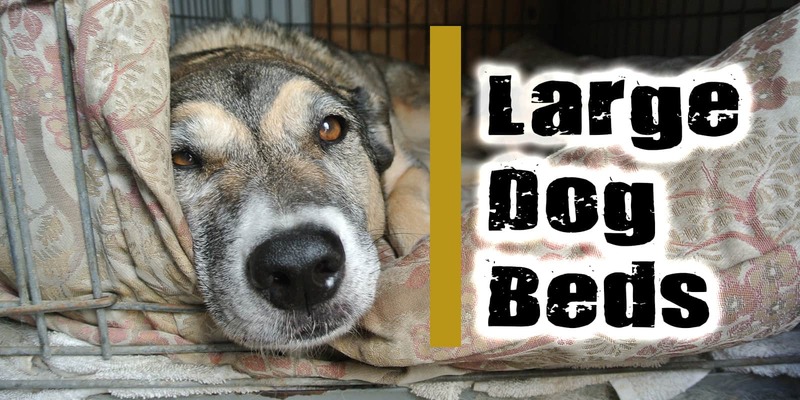 The bed is designed in a way to offer complete support to these dogs and assist them in every possible way. Made from high quality, premium grade dense foam. 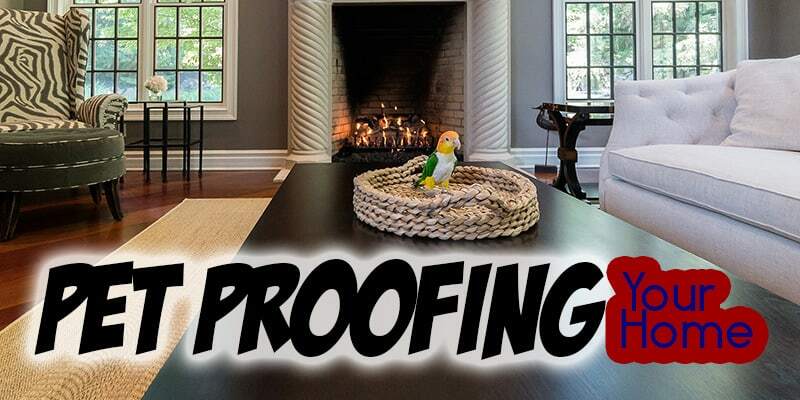 Consistently durable over an extensive period of time. The outer covers can be easily washed and replaced. Assembling the bed is easier than ever. Compared to the other products, this one is slightly costly. 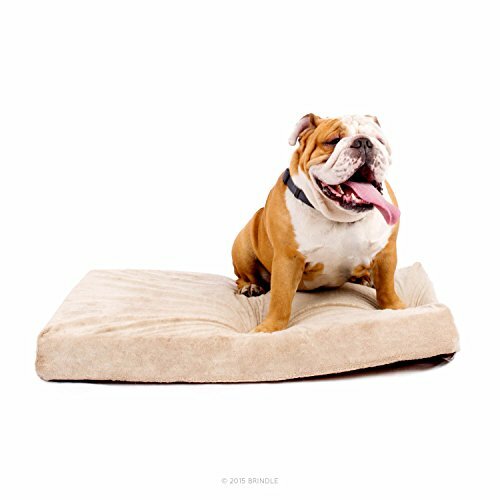 Featuring a plush velour cover and comfy foam, the Brindle orthopedic dog bed is a perfect option for your little pup. The bed is available in three different sizes- the small, large and medium. At the same time, it also comes in three different variations of colors- blue, khaki and black. As with most of the modern dog beds, this one too comes with waterproof encasement that offers proper protection and ensures that the memory foam is safe and well-protected all way round. The memory foam of this dog bed is probably one of its best features. The total foam is of 4 inches, where two inches of memory foam is well supported by two inches of a, relatively foundational foam. The bed itself designed in a way so that the memory foam sitting on the top doesn’t end up sagging while it protects your dog’s weight. So it doesn’t really matter if your little pip jumps on to the bed, because the high quality foam, will have it covered. The best part about buying this dog bed is the fact that the manufacturer, Brindle offers you a three-year warranty on each of their products. This means you can be completely assured of enjoying proper customer support, as and when you need it. According to the makers, the memory foam that goes into making the bed is made from the exact same materials as most of the premium grade mattresses. Also, since it comes in different sizes, you can easily accommodate your large, medium or small pup on this comfy little bed. 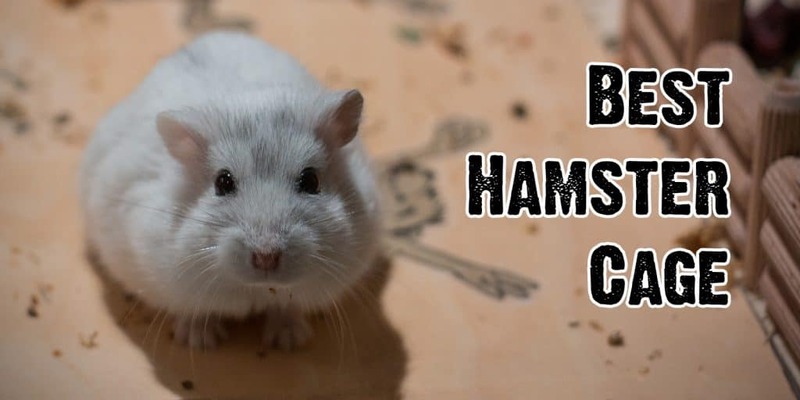 It comes with proper dimensions that, fits all your pets of any and every size. Offers the much needed orthopedic support to your dogs. Hardly takes you a couple of minutes to assemble it. Being durable it won’t be smushed, even with extensive use. Can be easily washed in your machine. The plush cover tends to wear out with time. The Deep Dish Dog Bed from Ortho comfort looks like it’s the comfiest place to rest. Crafted from high quality Sherpa fabric, this furry little bed is ideal for your little pup. The bed is snuggly, ergonomic and it gives your dog the much needed warm and comfy nap it truly deserves. But beyond this comfort and ergonomics, this bed is also orthopedically structured for your little pup. Its high back wall will provide the necessary support to your dog and relive them from pressure on their joints. At the same time, the lower walls have just the best height for proper headrest. The bottom part of this bed is particularly impressive since is crafted from high quality, tough nylon that’ll hold up against water, grime and any kind of dirt. In addition to this, the bed also has its walls properly stitched so that there’s absolutely no issue with the filling balling up and your bed, losing its beautiful shape. Crafted from high quality materials and shaped from the best grade of foam, this bed is designed to last long. And that’s not all! It’s also incredibly easy to clean. All you have to do is toss the full thing in your washing machine and then get it dried with a dryer. The bed will soon hold up and will be dried up in a jiffy. 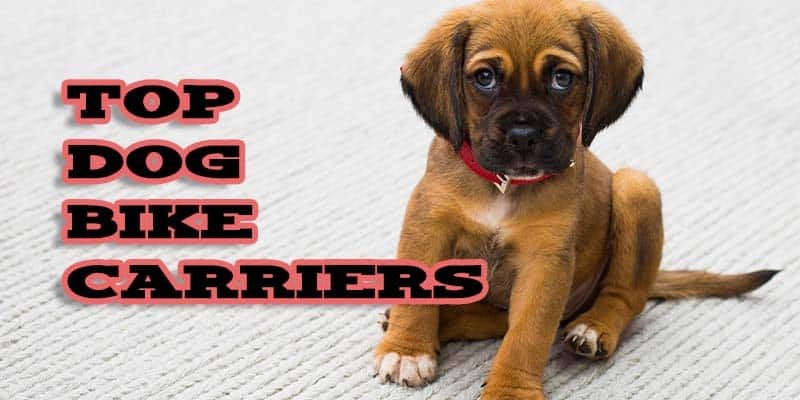 Although the bed comes with quite a number of features, one of its defining features is the high walls, which is specifically meant to be wrapped around your little pup. This gives them the kind of security and comfort they look forward to. Also, unlike many other leading products, this dog bed comes with a cozy headrest. This lower, carved front makes it simpler for your pup to rest their head. And once they do get to relax, they’ll soon start enjoying the soft and comfy fabric that the whole bed is wrapped in. Designed to remind you of their mother’s fur, this excellent Sherpa fabric will assist in deep and consistently peaceful sleep for your little pet. Incredibly comfortable for your small dogs. Easy, quick and hassle free clean up. 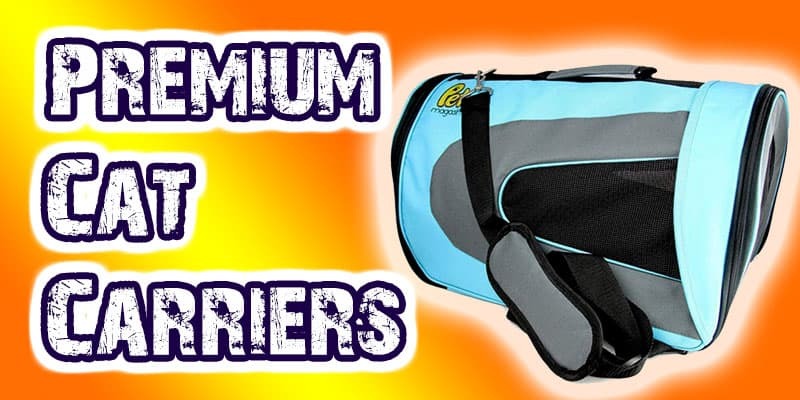 Made from premium grade, pet safe materials. You might experience some issues while setting this bed up. If you’re looking for a comfortable and snuggly dog bed for your large breed dog- this orthopedic dog couch from Furhaven will definitely make the cut. Available at a jumbo size of 44” by 50” and featuring a massive sleeping surface of 32 by 29 inches, your Labradors and Dalmatians will love lazing up on this comfy couch. 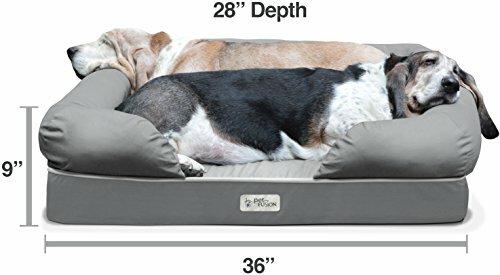 In addition to being incredibly spacious, this dog bed is also around 4.5 inches thick and it comes with an orthopedic foam base. This foam base works wonders in soothing your dog’s pressure points and helping them handle joint issues. 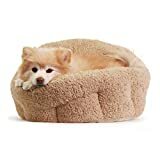 So if you have an aging dog that needs some rest, this dog bed particularly ideal for them. When you get this product home, your dog will automatically fall in love with its soft, smugly sleeping surface. And when they do sleep on the bed, the supportive, bolstered edges will protect them while also offering a much needed orthopedic support. In this context, the quality of the foam too deserves proper mention. Yes! This deep, egg crate shaped foam is designed in this manner to soothe the pressure points of your furry friends. 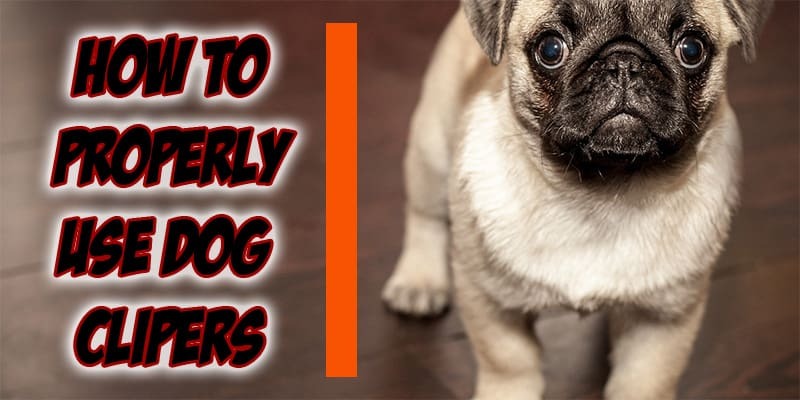 This further ensures that your dogs get to enjoy a deeper and tad more consistent level of sleep. The peak and valley design of the foam will improve the blood circulation of your dog, and provide them with the much needed body contouring comfort. 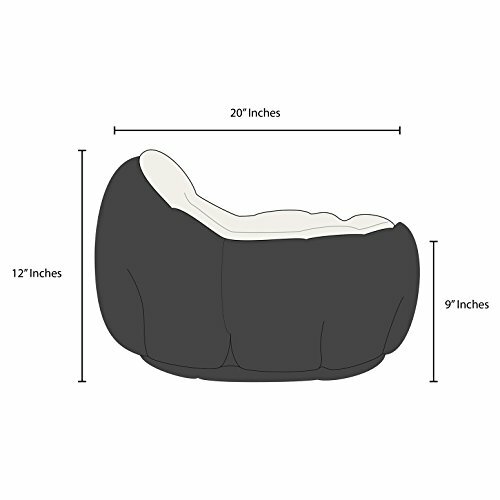 As of now, this dog bed is available in small, large and medium variants. You can always make your pick depending on the size and needs of your dogs. Fortunately, this bed is so affordable that splurging in the biggest size won’t really hurt your pockets. And if you happen to be a style conscious parent, then too this bed will have you covered! Yes! This dog couch is available in a wide range of colors. 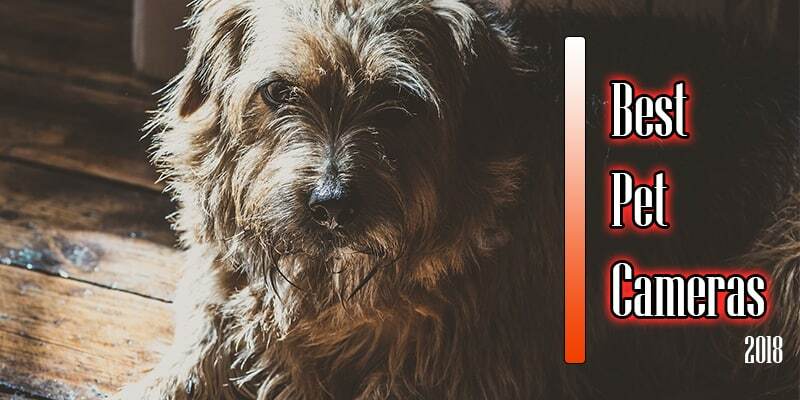 So whether its velvet smoke, quilted navy or plush clay that you’re fond of- you’ll definitely find a color that’ll complement the room of your furry friend. While the dog bed comes backed by some of the top features, what really impressed us is the material that goes into making this. Unlike many leading brands, FurHaven strictly uses low VOC foam that is certified by the CentiPUR. 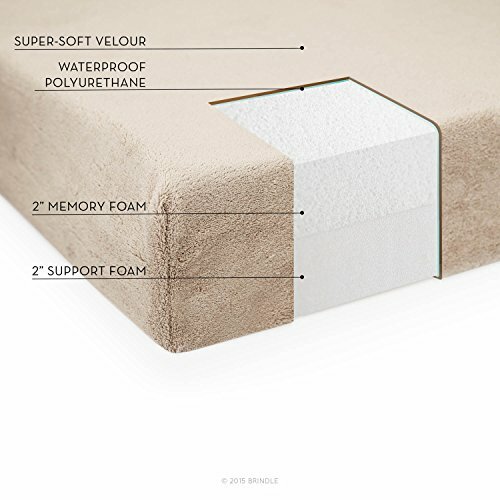 Both the bed and the foam, is manufactured in the US and they’re rigorously checked to ensure that they completely meet the recommended standard for content and durability. Comes with a soft, water resistance base. Offers them relief in specific pressure point areas. Not as durable as you’d expect. 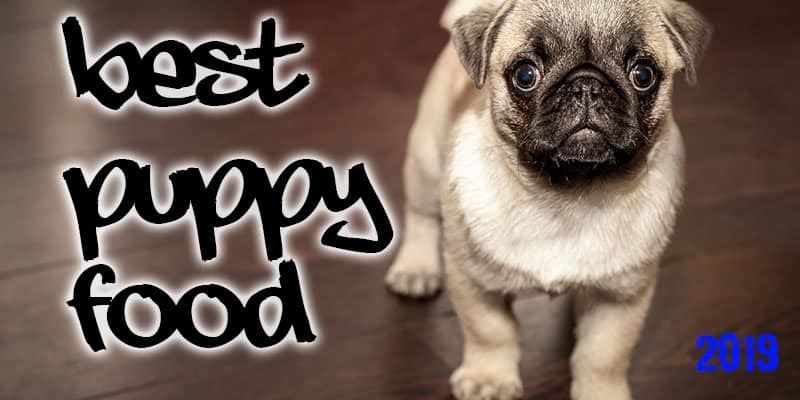 Now that you’ve checked the reviews of the leading dog beds, don’t wait any further and choose your preferred dog bed right away! Each of these dog beds will perfectly meet the specific requirements of your dog. 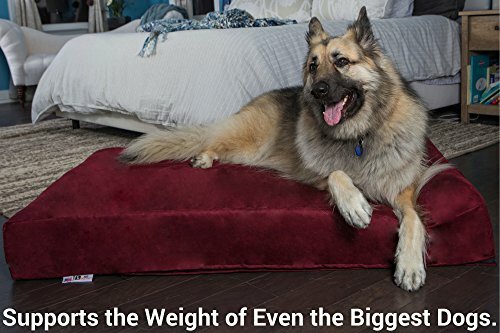 So check the size and get the right dog bed to let your dog rest in absolute comfort.